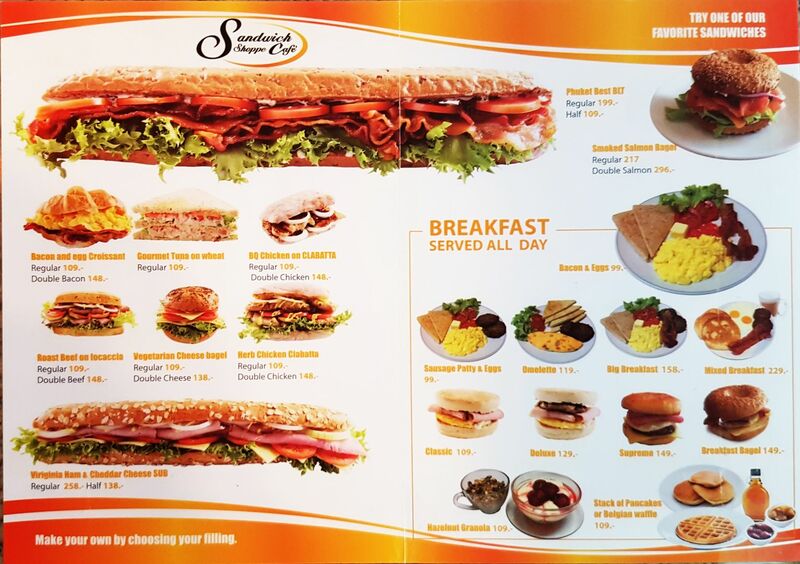 This long established ( 2001 ) sandwich/coffee shop was originally opened by Woody Leonard and has changed hands several times since then. The new owner is Mrs. Nisarat Mills and her husband Jim from Scotland who officially took over on the 1st of November 2016. She is striving to meet the high standards achieved by the original owner and will continue to do so for all her customers and patrons. 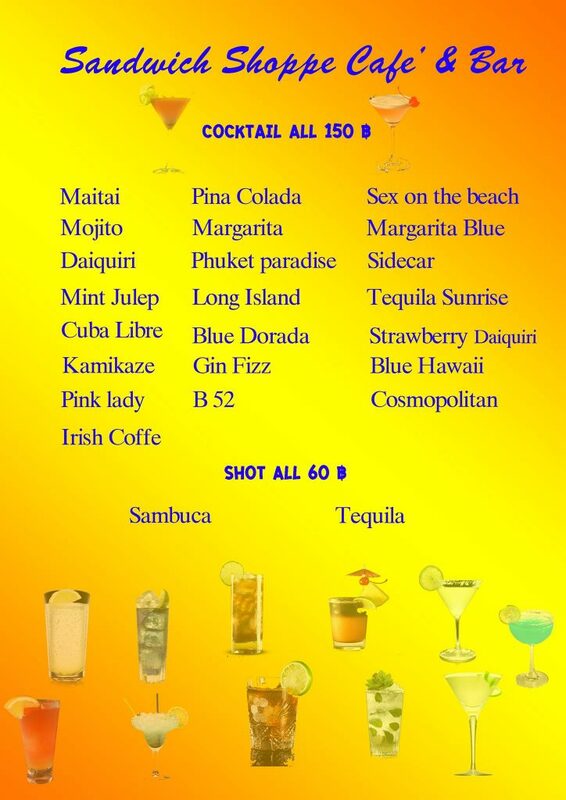 We have a wide variety of drinks for your choosing. Looking for a soft drink? Smoothie? Fresh fruit juice? Beer? Tea or Coffee? You have arrived at the right place for drinks! With a pleasant, jovial atmosphere. 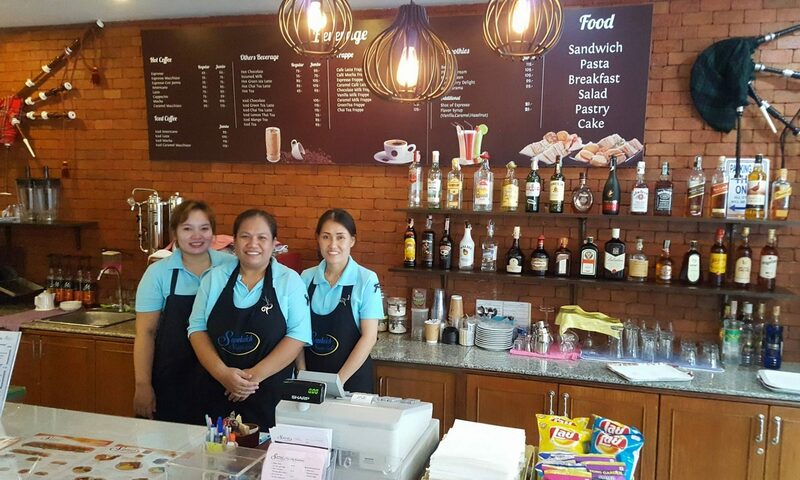 Famous for it’s made to choice sandwiches and now has Thai food, outside seating, fast free WiFi and internet with printer. Large flat screen TV for those who enjoy sport at the weekend. Full bar with wines, beers, spirits, and cocktails. 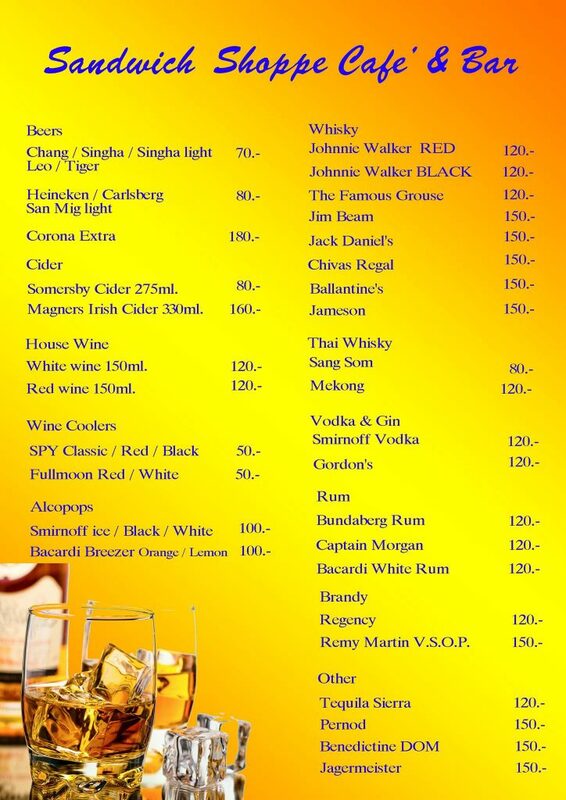 Where should I stay in Patong? We recommend staying at Patong Studio Apartments.